The new NID-leak testing system, patent pending, constantly measures the Nitrogen concentration inside the test chamber. Leaks are detected by measuring the change in Nitrogen concentration due to nitrogen molecules escaping from a test component that has been filled with air or nitrogen. 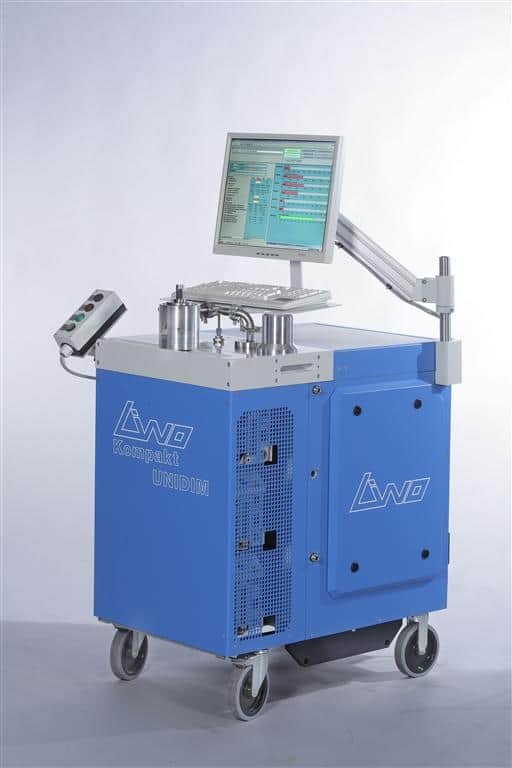 Liwo has developed a new Leak Detection system based on counting escaping Nitrogen molecules the UNIDIM NID.